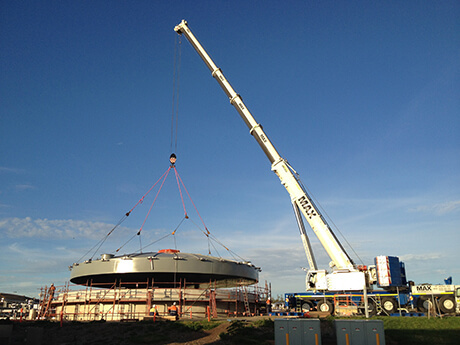 Installation of Digester Lid, Christies Beach. 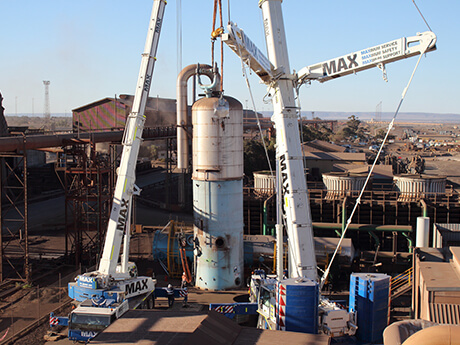 Reheat Furnace Replacement at Liberty Onesteel. 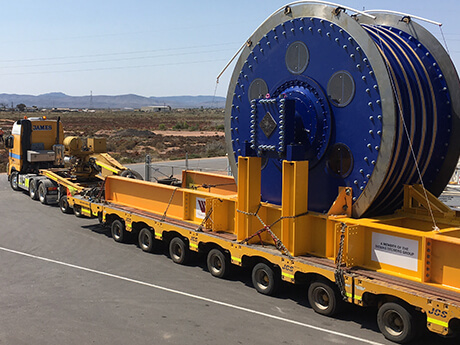 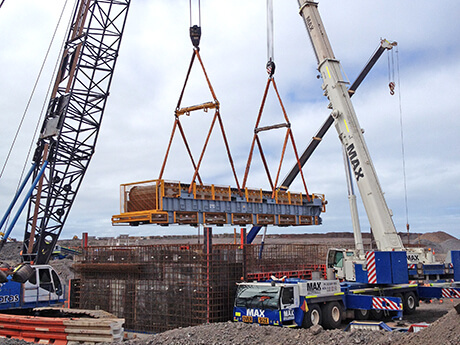 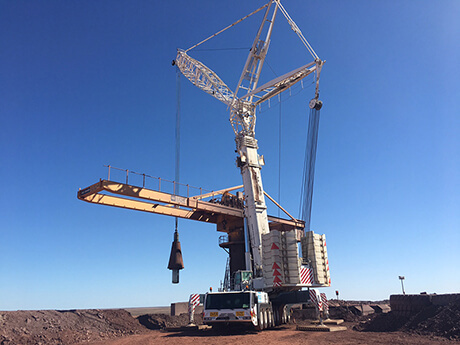 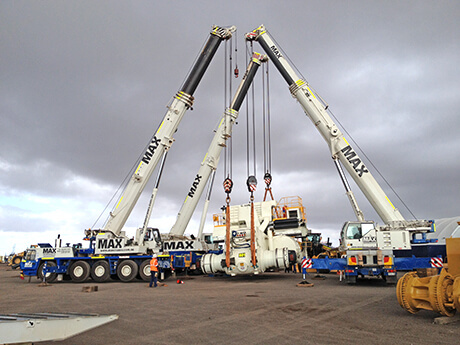 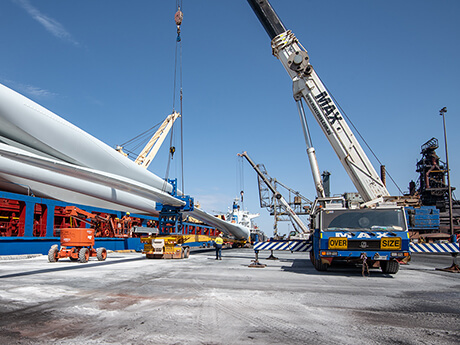 Apron Feeder Installation, Onesteel Whyalla. 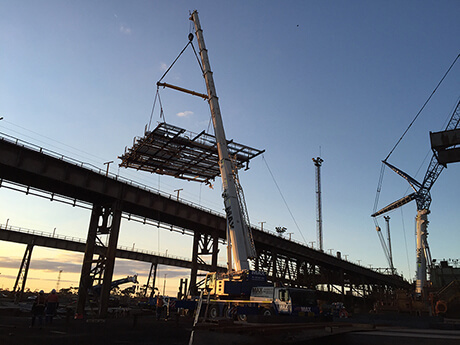 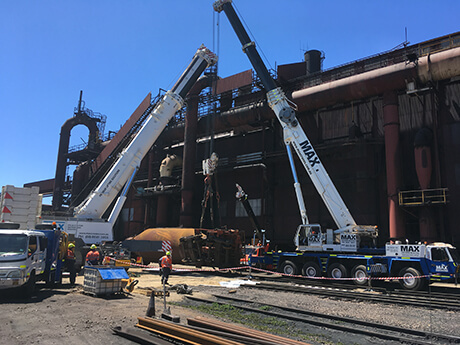 Caisson Pipe-Racks Installation, Port Pirie. 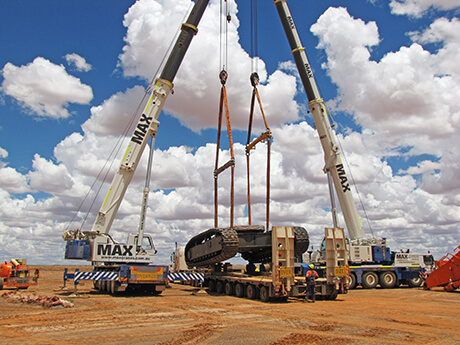 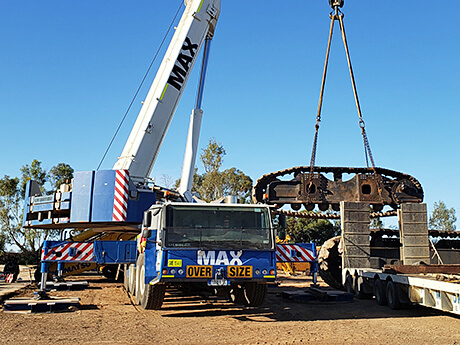 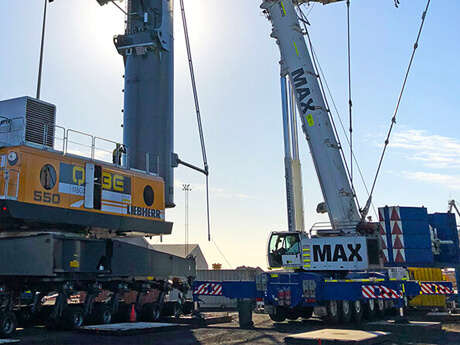 Komatsu PC4000 Shear Disassembly, Port Pirie. 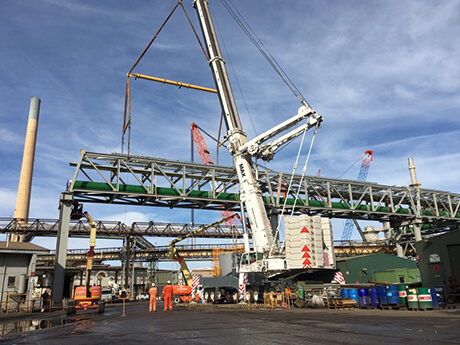 Qube Mobile Harbour Crane Assembly. 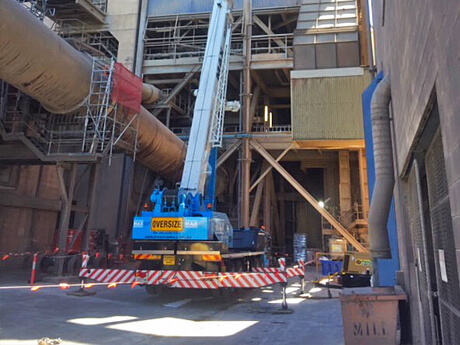 Cement Plant Shutdown / Kiln Replacement.